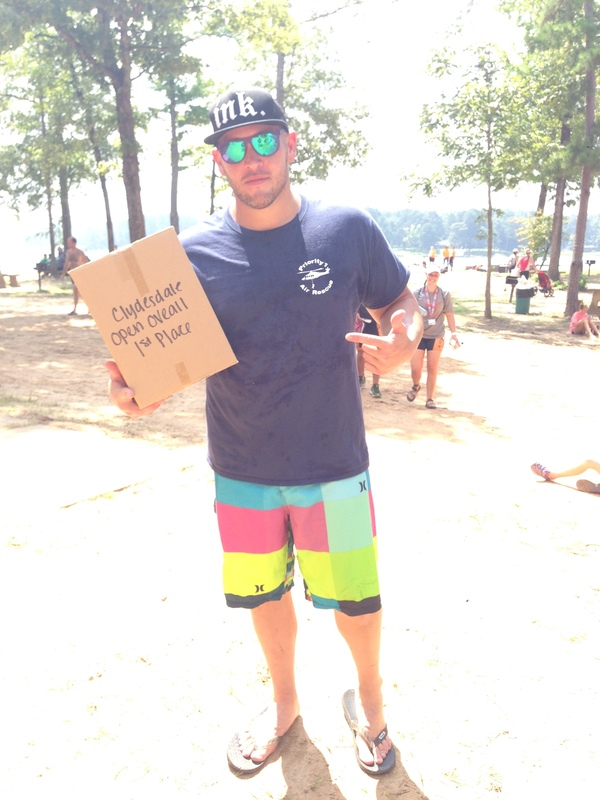 Well, not really but a new man on da block… I do have an announcement to make! Dustin and I were talking a couple weeks ago about social media stuff, nothing out of the ordinary at our house. But then, at the same time, we were like why don’t we do this together! We do a lot together; train, race, eat, sleep, well you get the picture! We’ve always been told we’re like a team in our relationship. So after 5 years, a house, 3 rescue dogs, and a few moves, why not combine forces?! I’m kind of lucky because Dustin is pretty knowledgeable on all things fitness related so without further ado, here’s Dustin! Alright, I guess I better start off by introducing myself. My name is Dustin Bernatovich and I have been racing since 2009. I’ve raced all distances in the sport of triathlon from sprints to being a 3x Ironman finisher (and shooting for number 4 in 2015). In 2013 I had a injury that almost took me out of racing all together. I have 3 ruptured discs L3-S1 and had to have a Microdiscectomy. Luckily, I came back to being 100% and in the 2014 season it was with vengeance PR’ing every race I did except for one. Here we are at the end of the season and looking back we all have to ask ourselves what do we need to improve on. I know I still need to be a faster runner, better on hilly courses cycling and keeping that motivation up when training. So I ask you what do you need to focus on for next season and how do you stay focused during those long training blocks with out a race!!! 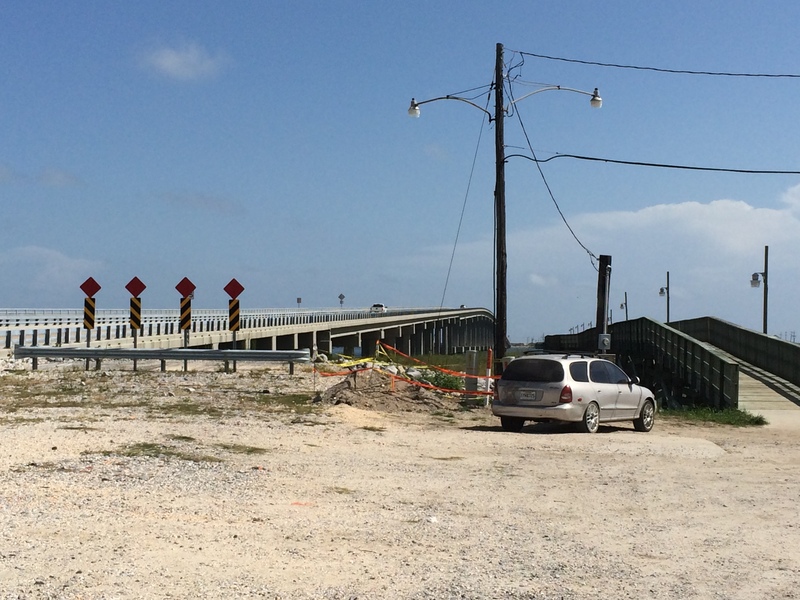 The picture was taken this morning doing bridge repeats in Grand Isle, LA while at work… No excuses for next season!! !